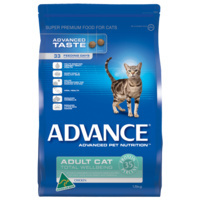 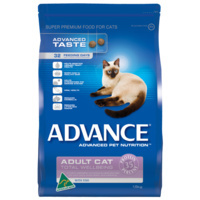 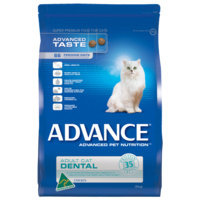 This premium wet cat food from Advance is formulated to be a complete diet for your adult cat. 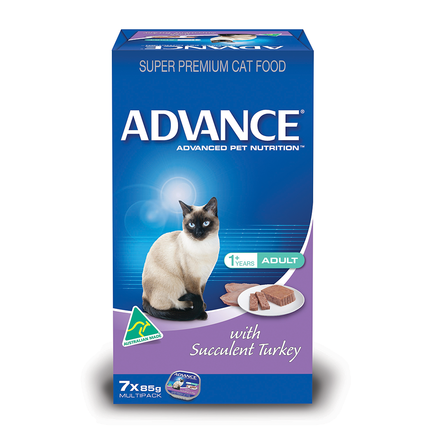 As a source of protein it includes the highest quality turkey for a rich taste. 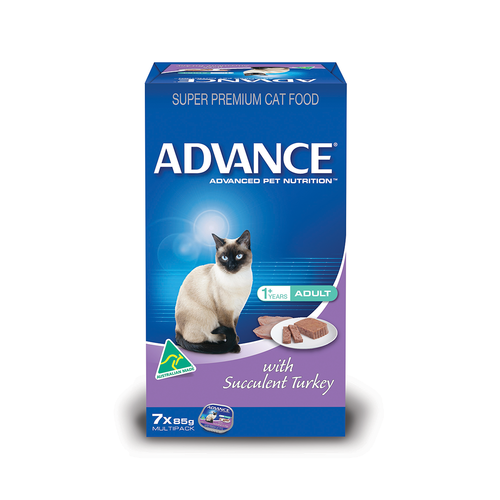 Available in five different succulent flavours, the food is formulated to help your cat maintain her ideal weight. 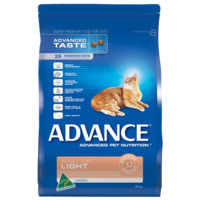 This is achieved by ensuring that the correct ratios of fat, protein and fibre are present. 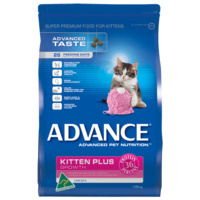 Main protein comes from quality animal meat. 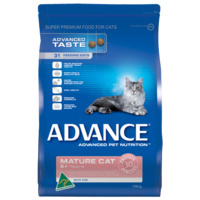 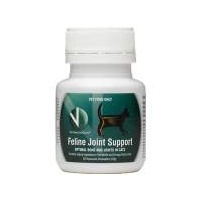 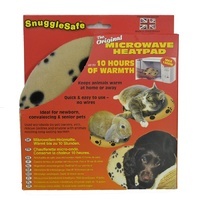 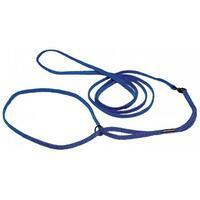 It is balanced to be a complete source of nutrition for your adult cat.